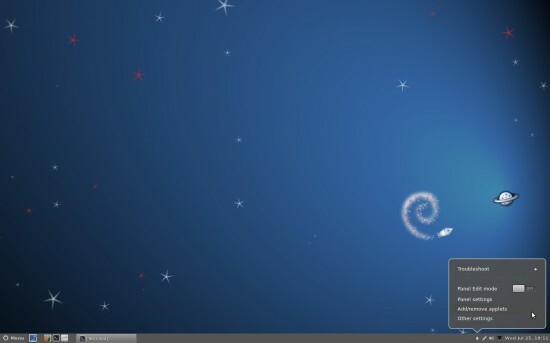 Cinnamon is a new Desktop, based on Gnome shell. It looks pretty cool and comes by default in Linux Mint 13 (maya) – Cinnamon edition. 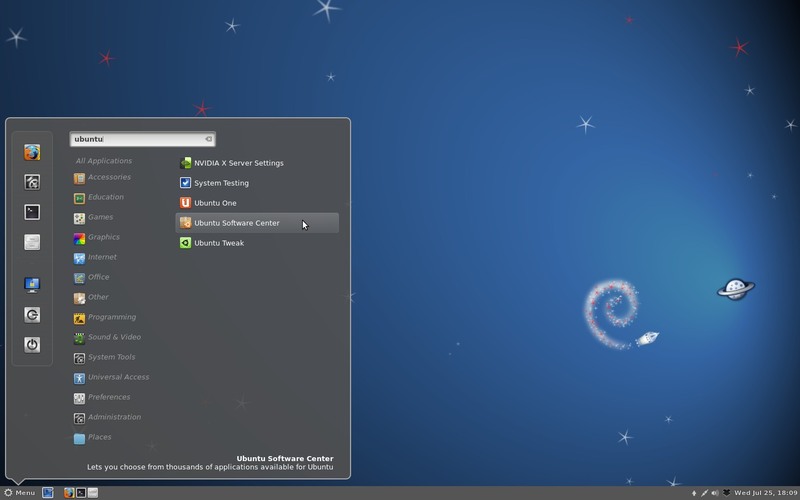 Cinnamon is recommended for specially the users who are not happy with Unity, the default desktop environment in Ubuntu 12.04 (Precise Pangolin) LTS, or the new version of GNOME – The GNOME Shell. Although, Cinnamon is based on Gnome Shell, it’s easy to use and most importantly, it follows the conventional Desktop layout. So you can feel efficient with cinnamon in no time. It also has some nice suite of tools such as Cinnamon Settings that makes customization a lot easier for beginner users. 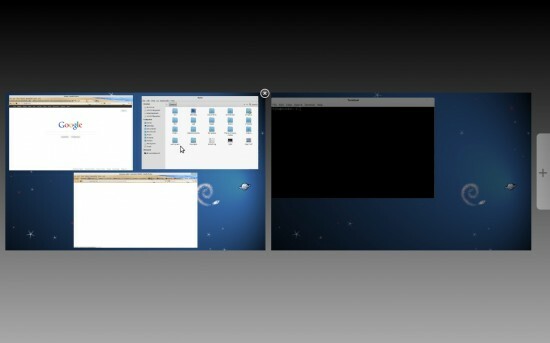 Workspace management in Cinnamon is really great, with the nice expo effect. I’ve started to recommend Cinnamon for users that do not like or are not comfortable with Unity. Cinnamon i stylish, has great features and are more familiar for the average user. I have installed without any error on Ubuntu 12.04. But how can I use it? How can I activate it?